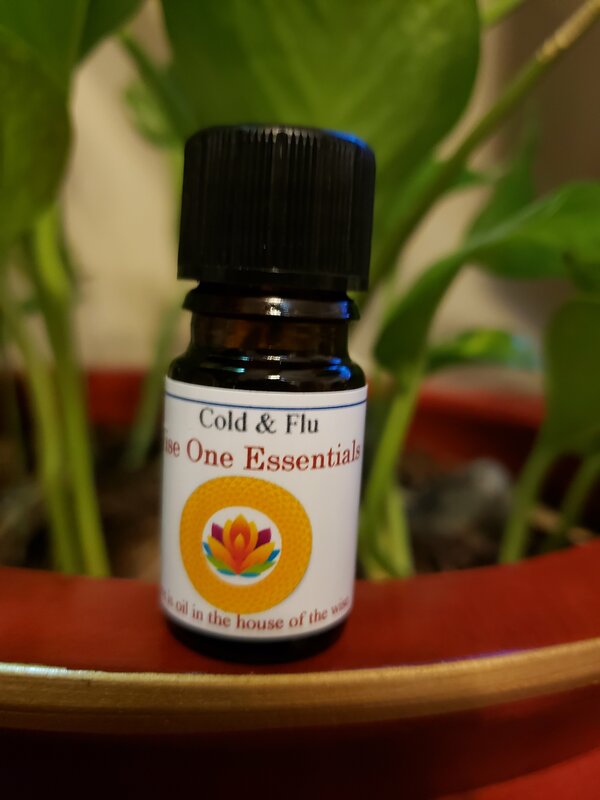 reported to help ease the aches and pains that can come with colds and flu. with one of our Aromatherapy Diffusers. A blend of 100% pure Essential Oils: Eucalyptus, Lavender, Marjoram and Ravensara.